Our website will give you an idea of the work that we undertake, the feedback received from satisfied customers and examples of our projects. 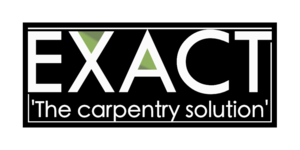 Exact Carpentry was founded in early 2010. 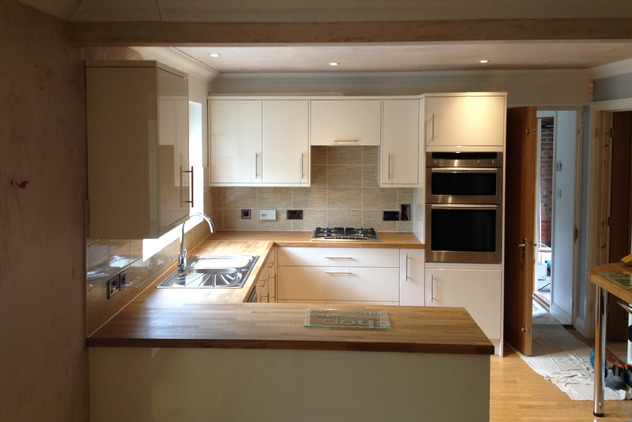 We have over 15 years’ experience within the trade, specifically in carpentry but also in other aspects of the building industry. We service the local area but we are happy to travel further afield. Our aim is to provide an extremely high quality, value-for-money service with an emphasis on customer satisfaction – we often exceed our clients' expectations! 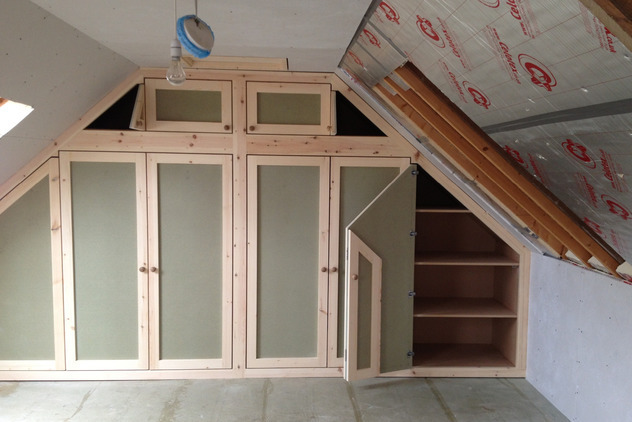 Exact Carpentry specialises in on-site carpentry, incorporating both bespoke projects and general carpentry, from boxing-in unsightly pipes to constructing a set of custom hand-built wardrobes. We have considerable experience in working with hardwoods - from laying oak floors and fitting staircases to making oak braced doors. 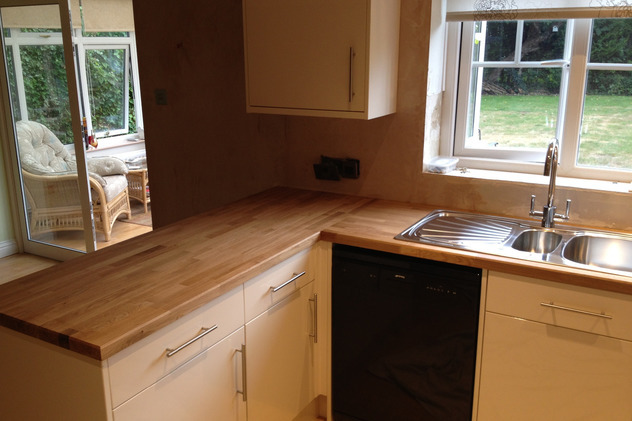 If you are planning on improving your home or need a qualified carpenter to help with a building project then a skilled tradesman with a wealth of experience can save you a great deal of time, money and stress. We have been lucky enough to help many clients over the years create the homes that they want. Please click here to see what they have to say about our work.